There’s nothing like a moist and crumbly slice of ginger cake to satisfy the soul. As a child I loved ginger biscuits and that is when my ginger indulgence began. 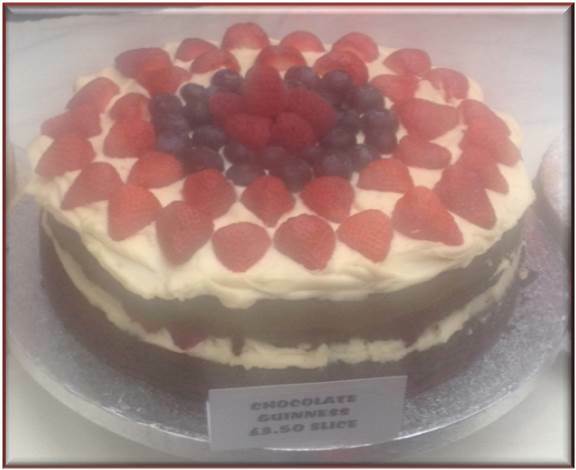 Jamaican ginger is renowned for its intense flavour and as the main ingredient in the popular Jamaican ginger cake recipe, this Caribbean cake has become a must have in many parts of the world. Described as “A unique interactive shopping experience inspired by Africa; ‘Africa at Spitalfields’ – promotes and celebrates all things African and African inspired.” I was looking forward to all the festivities and food on display from the African/Caribbean diaspora in London. Having a sweet tooth my first point of call was to check out the desserts; you can never stock up on too many desserts! A bit of food history…. It’s said that the roots of Zingiber officinale the tropical herbaceous plant, which produces the ginger spice originated in Asia. Used by the Indians and Chinese for its healing properties over 5000 years ago, you can guess that the rest of the world wanted a taste of this intriguingly pungent spice and Arab traders brought it to Europe. Once the Roman Empire fell, ginger nearly became obsolete. Between the 11th-13th centuries ginger made a European comeback and was said to be imported to the New World by Spanish conquistadors. Ginger is s now grown in tropical countries across the Caribbean and Africa. From 1585, Jamaican ginger was the first Asian-originated spice to be grown in the New World and exported back to Europe. While walking around the market I was scoping out which stalls to visit; Tantie Lorraine’s ginger cake was calling out to me. I love all things ginger and was eager to try this Trinidadian version of the ginger cake. 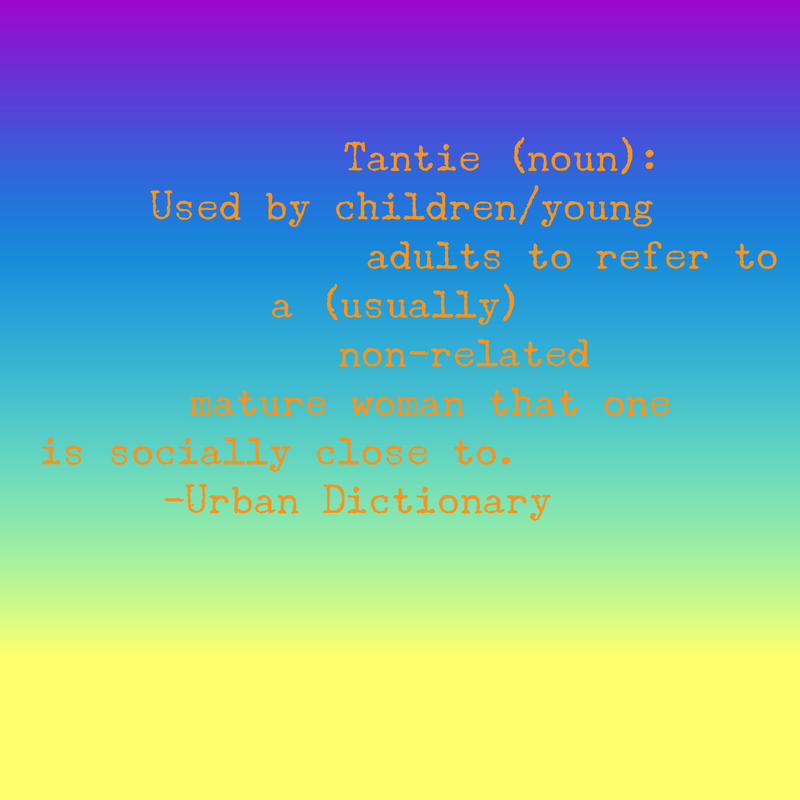 A friend told me that ‘Tantie’ is a version of ‘Auntie’ used in some part of the Caribbean. In some African cultures the term Auntie is also used to address an older woman, who may not necessarily be your blood relative (as a sign of respect). There were various other cakes and cookies on offer but I only tried the ginger cake. I do regret not trying the chocolate Guinness cake though! An unusual combination which I’ve never had before; I’m not a fan of Guinness on its own, but do like it when mixed with something sweet, like Caribbean Guinness punch. 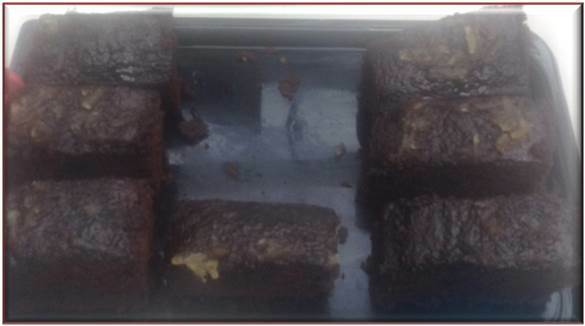 If I knew Tantie Lorranie won a Great Taste Award for her rum and raisin brownies, I would have tried those too! Caribbean ginger cake has been a staple dessert in the UK for years. On British Chef, Jamie Oliver’s YouTube channel, a quick recipe is demonstrated, but is it a real traditional Jamaican ginger cake recipe? Have your say; watch the video and vote below…If you have a better recipe, post it in the comments section!